I employ a variety of techniques to treat patients at Rivertown Acupuncture, including the use of electric stimulation with acupuncture needles. Here is a brief overview of the range of conditions e-stim can help to alleviate. Electric stimulation, or e-stim, is very effective for augmenting trigger point therapy, which is by definition intramuscular stimulation. 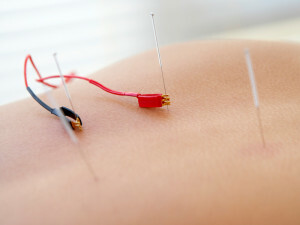 Instead of the practitioner inserting needles into ‘motor points’ (i.e., areas of constriction within the muscle) and manually stimulating to initiate fasciculation, the needles are instead connected to cables that conduct electricity. This is especially effective for chronic conditions such as sciatica, plantar fasciitis and low back pain. However, electric stimulation can treat many more conditions than muscle constriction. Living in our technologically advanced society, it’s easy to think that the solution to a problem is just a screen tap away. However, when it comes to our health, finding the answer can sometimes be challenging. And when a health condition begins to limit the capacity to live a full life, it’s not hard to understand why some of us may try anything to regain our well-being. 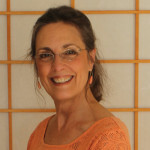 As the New York Times reports in its review of Susannah Meadows’ new book The Other Side of Impossible, some people facing seemingly insoluble health burdens such as rheumatoid arthritis, severe food allergies, or even ADHD, seek out alternatives to traditional Western medicine so that they can find a remedy for the ailment that is causing so them so much pain and distress. 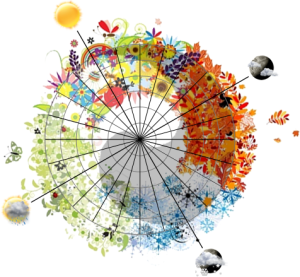 Spring is finally here, and doesn’t it feel good after a long winter spent hibernating? It’s an ideal occasion for paying greater attention to self-care and balanced well being in all its forms. We recently explored this topic on the blog, explaining how acupuncture is especially helpful during the changing seasons since we’re more prone to suffer from colds or allergies at those moments of transition. Acupuncture can help fortify our immune systems at those intervals, to be sure, but it can also be valuable as a regular wellness treatment. People who’ve never experienced acupuncture treatment may not be familiar with how it works and when it is most effective. I certainly can and do treat people who come to me with specific health concerns after they have arisen (including injuries such as back pain). 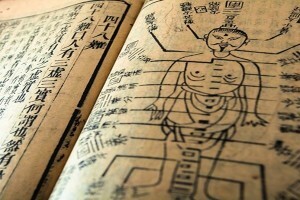 Some people also try acupuncture after failing to get a clear diagnosis from their doctor. 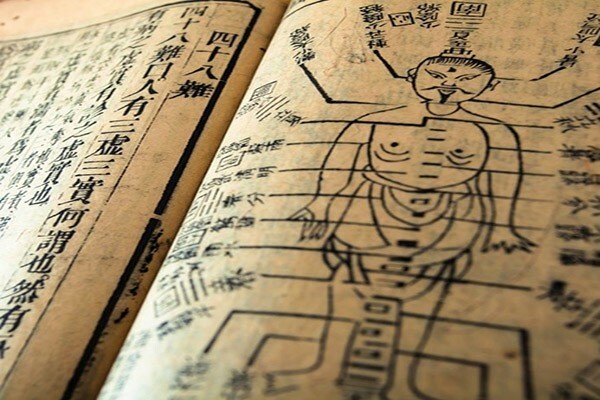 However, acupuncture works best as a preventative form of treatment and is intended to keep the body from falling out of balance or becoming vulnerable to an illness. For that reason, it can be worthwhile to consider regular treatment so that you can get the greatest benefits that acupuncture has to offer.